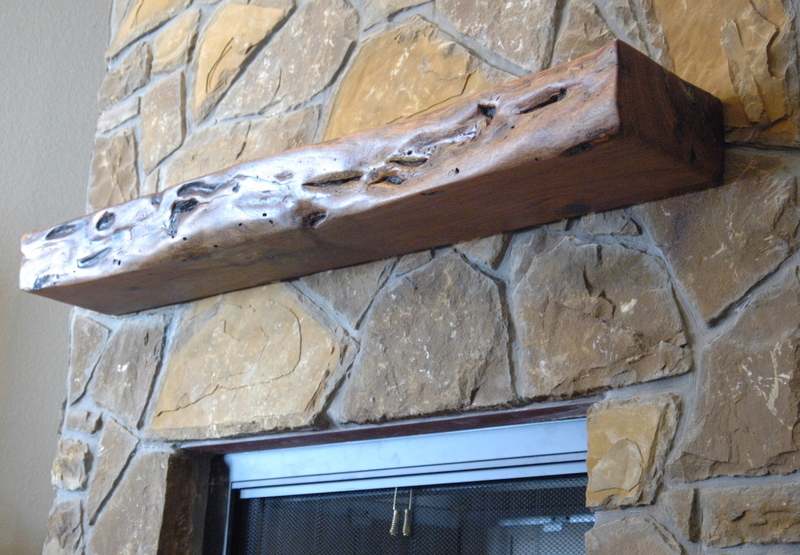 On your next building or remodeling project, incorporate one of our Mesquite, Pecan, Cedar and Walnut mantels and timbers incorporate with your fireplace to complete the rustic/lodge mood or simply to add a flair of elegance. 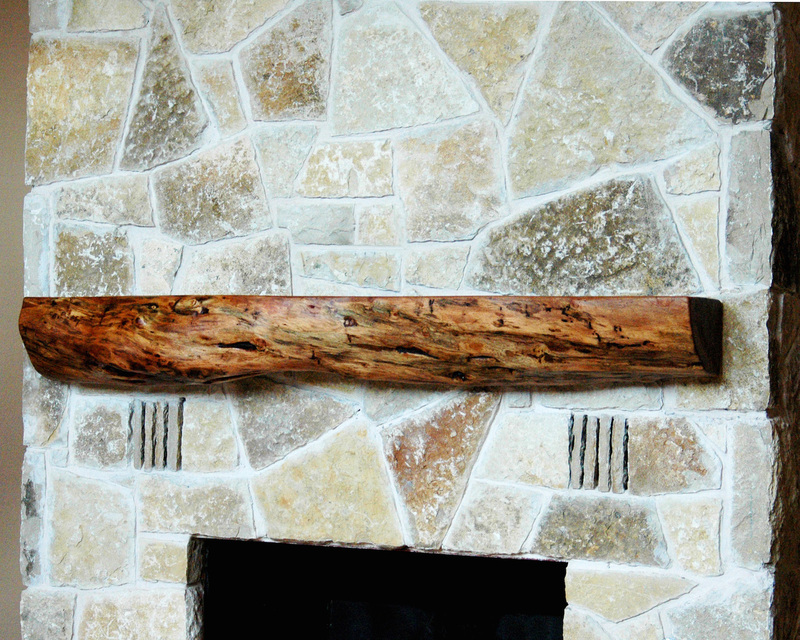 We can craft mantels of virtually any style. 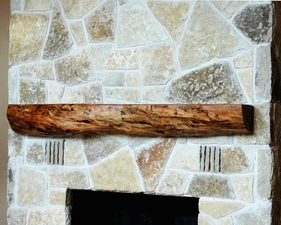 See the pictures below for a sample of our rustic mantel craftsmanship. While many craftsman might turn any old log into an ordinary mantel, we hand select an exact piece from as many as over 100 available pieces to get the one that fits your project to create a masterpiece mantel which will be appreciated through the centuries.